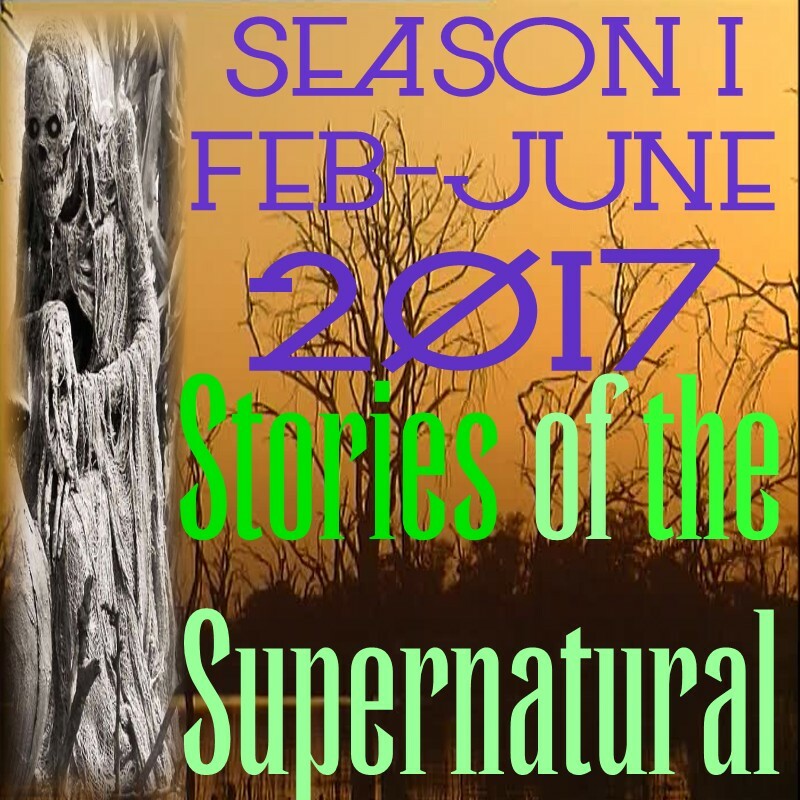 Stories of the Supernatural features stories from the casebooks of a paranormal team that was established by Marlene Pardo in the 1990s. Join Marlene every week, as she interviews authors, experts and other paranormal investigators discussing current and past cases, as well as field investigations and ovilus sessions. Topics covered will be ghosts, extreme hauntings, UFOs, cryptids, possessed objects, unsolved murders and everything else that makes you think twice about turning the lights off before going to sleep.